They showed me the bone fragments, and the charred diamond, and everything else - but I said to hell with their theory. Wilma was alive and I knew it. She had to be. The newspapers were yelling that I had murdered her! 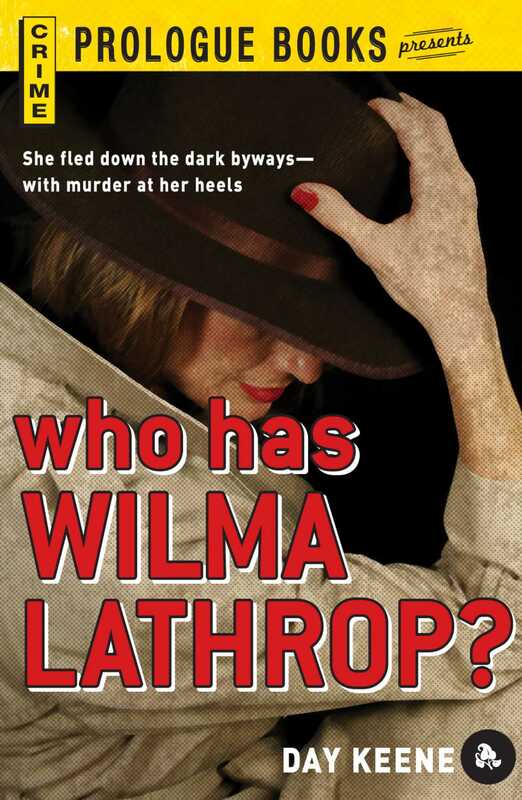 Book Cover Image (jpg): Who Has Wilma Lathrop?